Having finished most of my Netflix queue, I’ve also polished off my at-home TBR. 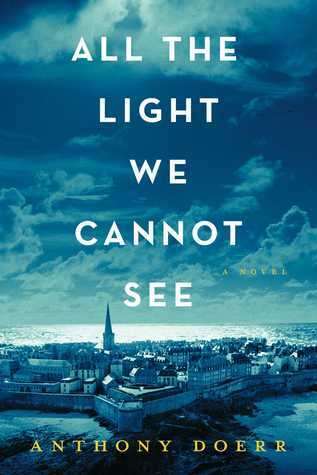 This week I’m reading All the Light We Cannot See, by Anthony Doerr. The Truly Random Number Generator sends us to page 97.
shutters. Something huge. The neighborhood. I gave Living History by Hillary Rodham Clinton 4 stars. Mrs. Clinton persists in calling the United States a democracy. It is not – it is a democracy in a republic. Mrs. Clinton acknowledges her faults only twice. Everything other failing is a vast conspiracy to undermine her or her goals. Mrs. Clinton presents progress for progress’ sake as a desirable ideal. It was like reading a defense of Dolores Umbridge by Dolores Umbridge. In summary, I would probably get along with Mrs. Clinton so long as politics never became a topic of discussion. 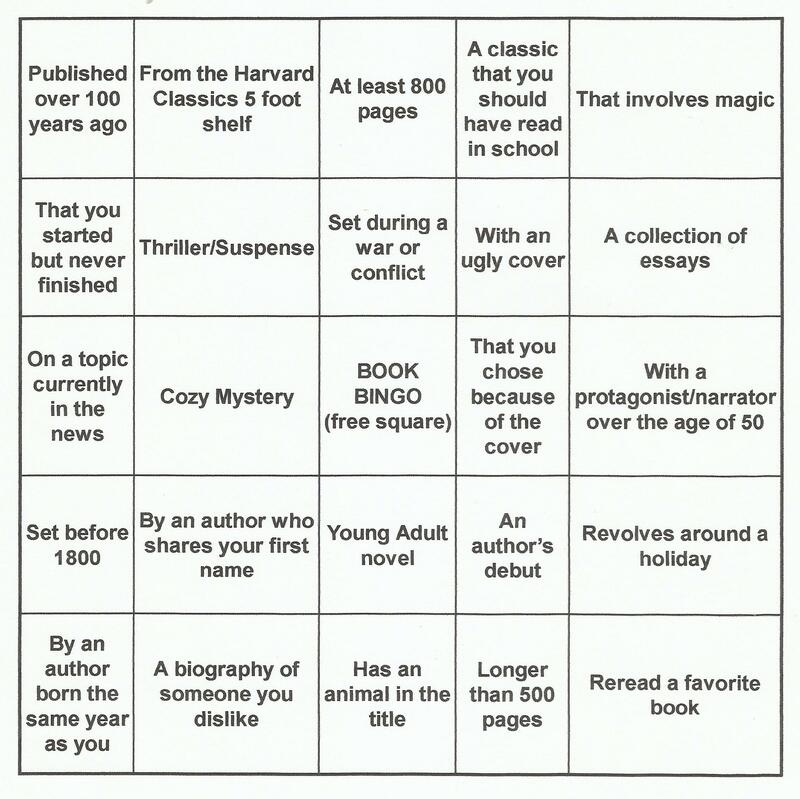 Bingo square: a biography of someone you dislike.